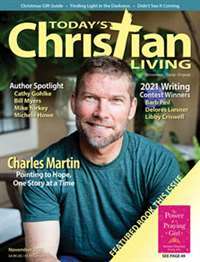 Subscribe to Charisma Magazine at MagsConnect Canada. 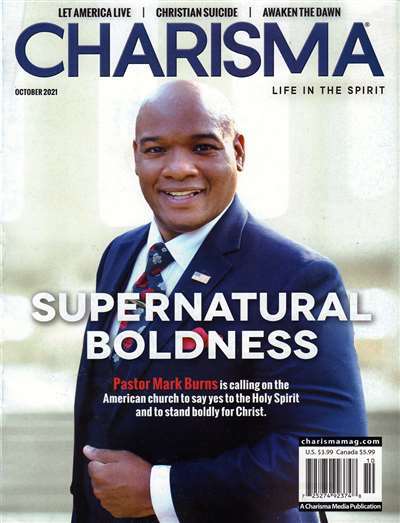 Charisma is a good source for news of the latest goings-on in the world of the contemporary charismatic movement. 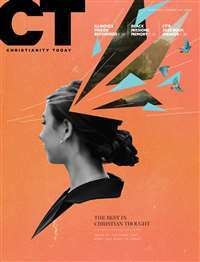 If you want to know what the televangelists are up to, where the latest revival is breaking out, or in what exciting and exotic ways the Holy Spirit is being manifested in this place or that, Charisma magazine is the place to look. Its usefulness pretty much ends there. 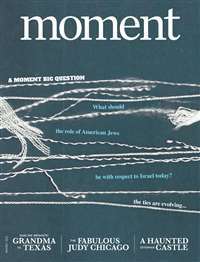 As others have said, the best thing about "Charisma" is its news section and its reportage of religious persecution and political issues. They do a decent job there. 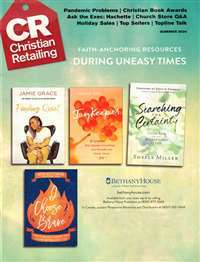 However, it typically takes a pop "People" magazine approach and tone with the rest of its material. 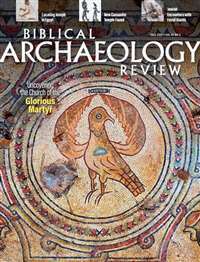 The Bible teaching, what little there is of it, is generally shallow and designed to sell magazines, stroke readers, or stir controversy.